Many businesses are already paying their workers higher wages, which they see as the right way to boost productivity, reduce turnover and increase profits. 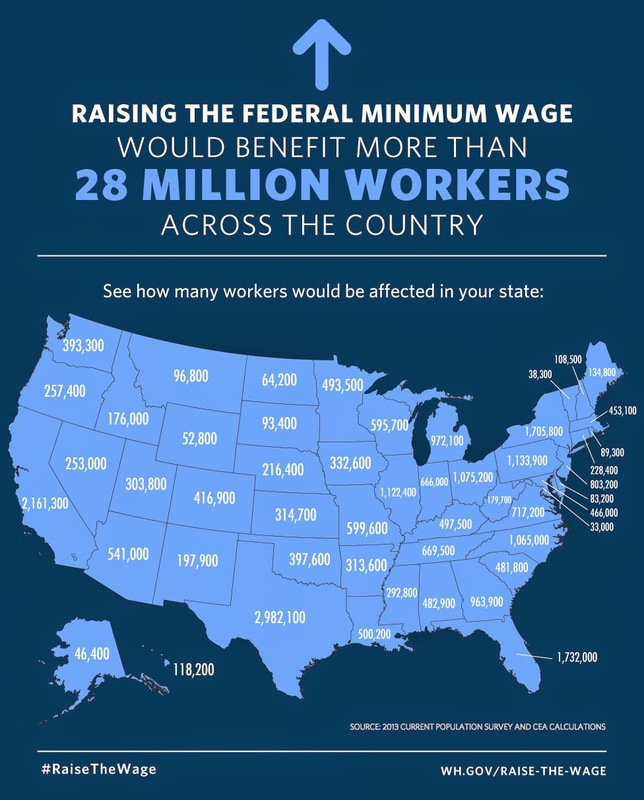 A higher minimum wage can raise earnings and reduce poverty, which is why 21 states plus DC already have minimum wages above the current federal minimum wage of $7.25. 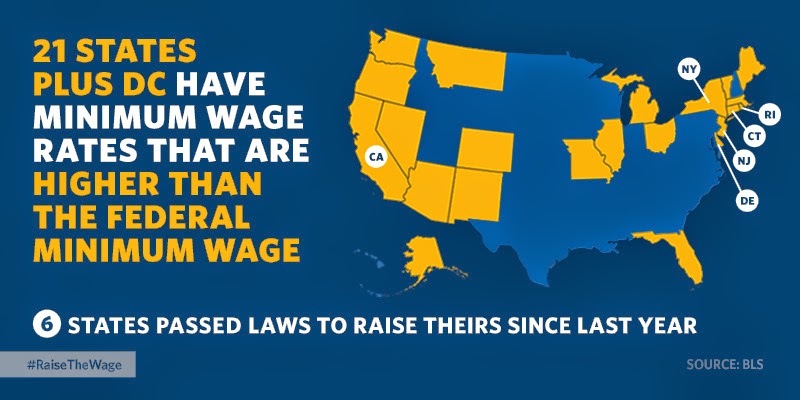 Additionally, Delaware recently passed a law to raise its minimum wage that will go in to effect later in 2014. 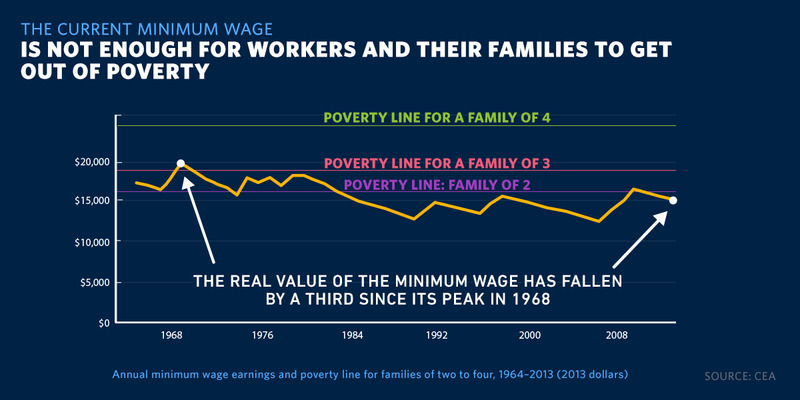 It would be a much needed increase in wages to offset the amount of inflation that has been incurred over the last 30+ years. 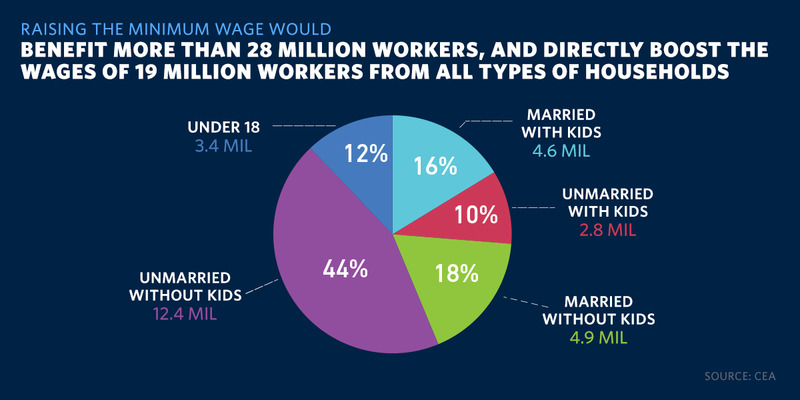 The real minimum wage should be in the high teens or low twenties.